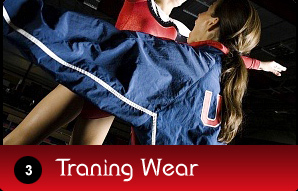 wear and Traning wear Products Since 1985. 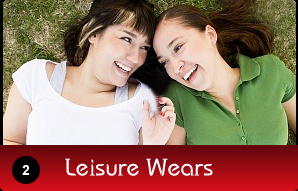 Our Feature Products are our Special products. 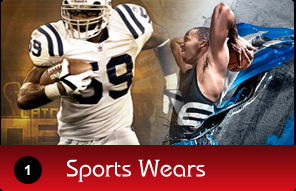 We use quality material to produce these products for our customer to attaract for quality.